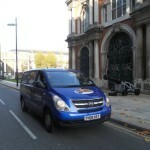 We travel further afield but always ring and enquire and we will be happy to help or further assist. 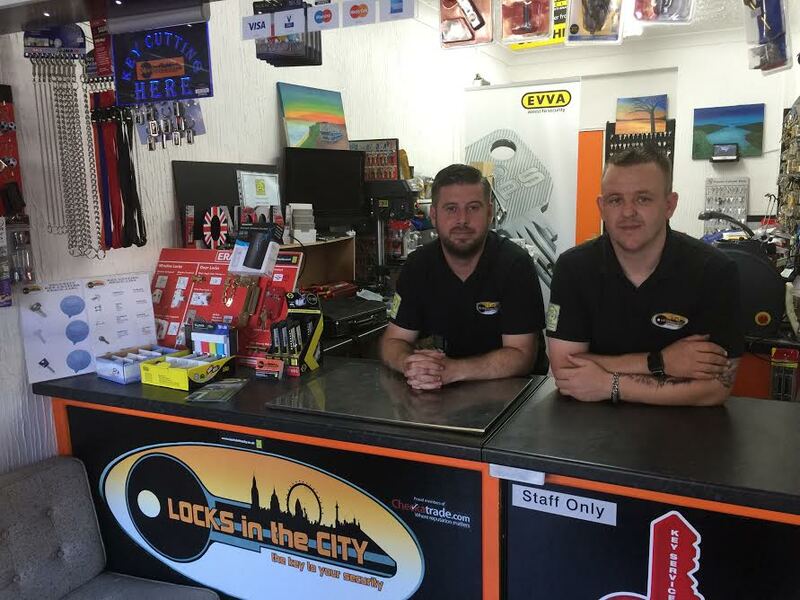 We are well connected in the locksmith industry and if we can’t help, we may be able to source someone who can, at no additional cost to you. Locks in the City can attend your premises to open locks of all kinds, even at short notice, and to fit, repair or replace locks. We are also able to attend at short notice evictions or repossessions. A call-out to fit a new lock, or to gain entry and (where necessary) replace the locks, should take no more then an hour. If your locked out understandably you want a professional locksmith out within the hour. 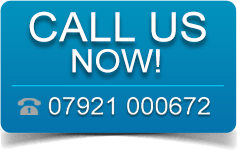 We are available 24/7 with no call out charge and provide a fast response service. We will always try to give you as accurate quote as possible over the phone, but we can only quote on the information given over the phone. So please bear this in mind, that in some instances the quote may go up, as well as down. We will always advise before carrying out any works.